Plant derived capsule (hypromellose), magnesium stearate. 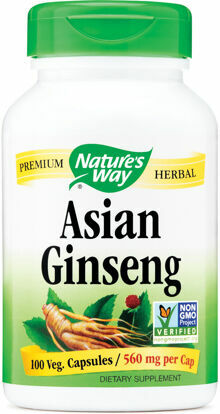 Asian Ginseng (also known as Panax or Korean Ginseng) is guaranteed to contain 2% ginsenosides to promote vitality. 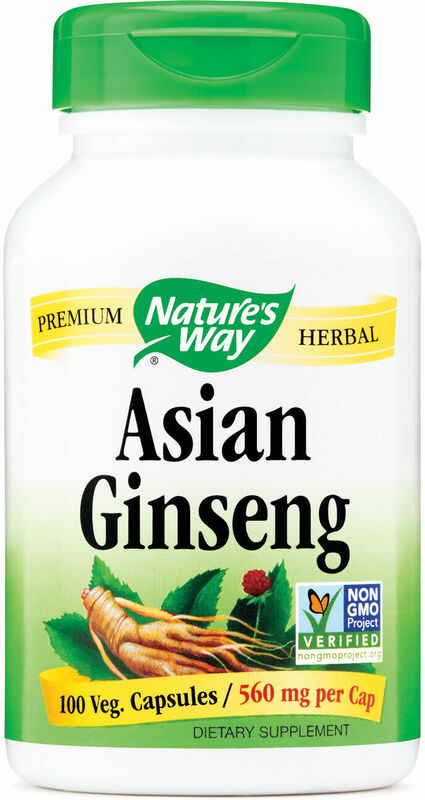 Our Asian Ginseng is carefully tested and produced to superior quality standards. Gluten free. No sugar, salt, yeast, wheat, soy, corn, dairy products, artificial colors, flavors, or preservatives.